Now everyone knows money is tight these days. But you can't skip out on Valentines Day. This is the perfect day to show your loved one how much you truly care. No need to break the bank to do it either. Here is a nice way to spend Valentines Day at home with your honey. And hey he/she will think you put so much time and effort into it that they won't even realize how little you spent to do it. Find an easy to do recipe for pasta. Pasta is cheap and easy to make. You can easily make pasta and throw a couple shrimp into it. If allergic try chicken. And the local market will have some already made sauces to choose from. Buy roses or flowers. What I would do is get one for every Valentines Day you have spent together. That way if its only five you won't break the bank buying a whole dozen. You can place these on the table in a nice vase or even a nice glass cup if you don't have a vase. If you have a romantic CD great nows the time to pull it out. If not surf the radio stations for the romance station and have it set on your radio ready to go. Buy a small box of Chocolates that you can share with each other after dinner. Pick out a romantic card at your local drug store. And if you want to save a little more search the internet for a poem and copy it down on a piece of paper. After dinner you can read this to her/him. Say you came acrossed it and it instantly made you think of them. That way you don't have to mislead them into thinking you wrote it. Now. Cook dinner. Set the table. Place the roses on the table and light a few candles. Turn on the radio and enjoy. After dinner you can slow dance in your living room. And save dessert for last. Be Sure to share the chocolates. You can also rent a romantic movie from your local video store. Contributor. "How to Have A Romantic Valentines Day on a Budget." 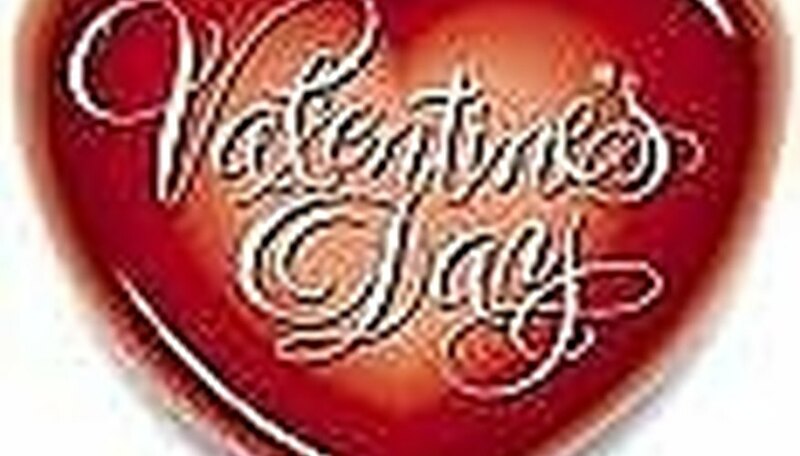 Dating Tips - Match.com, https://datingtips.match.com/have-romantic-valentines-day-budget-4735173.html. Accessed 18 April 2019.